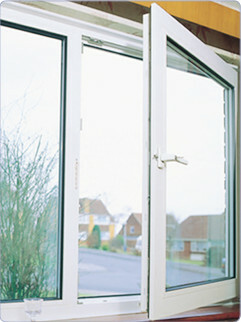 Tilt and Turn windows have two possible opening mechanism. Turn the handle once more and the window open inwards for easy access to the outside of the glass. They can be tailor-made to fit any size. 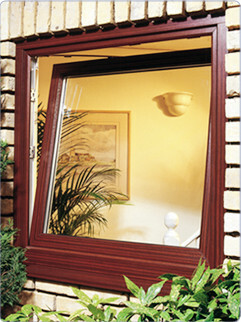 Casement windows can be fitted with other options like mortifs, coloured glasses etc. Please click here for full options.